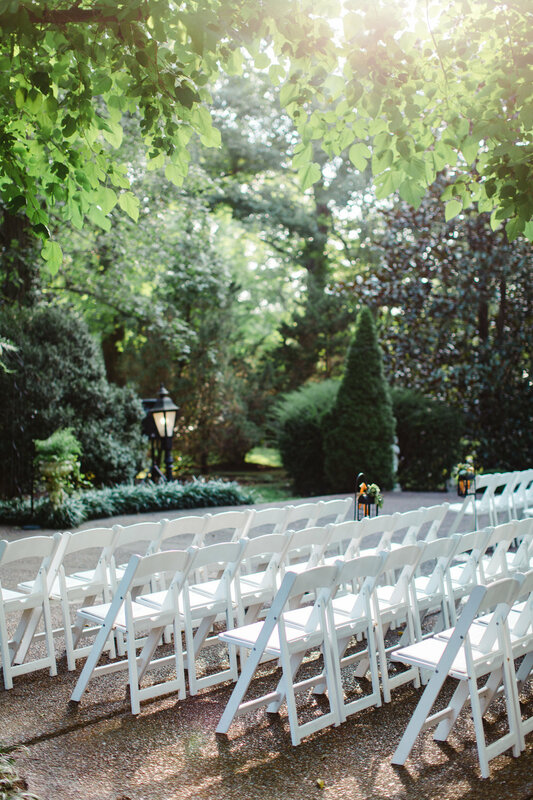 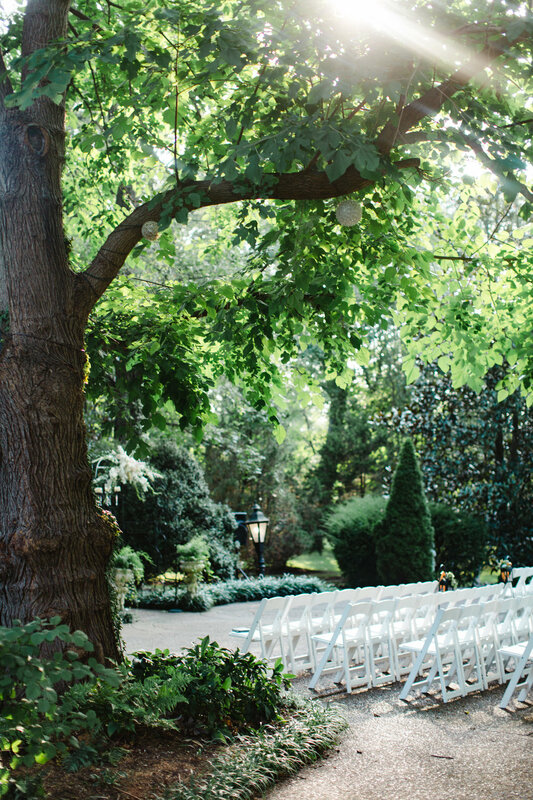 Carly and Chris' romantic summer wedding in the gardens was absolutely lovely. 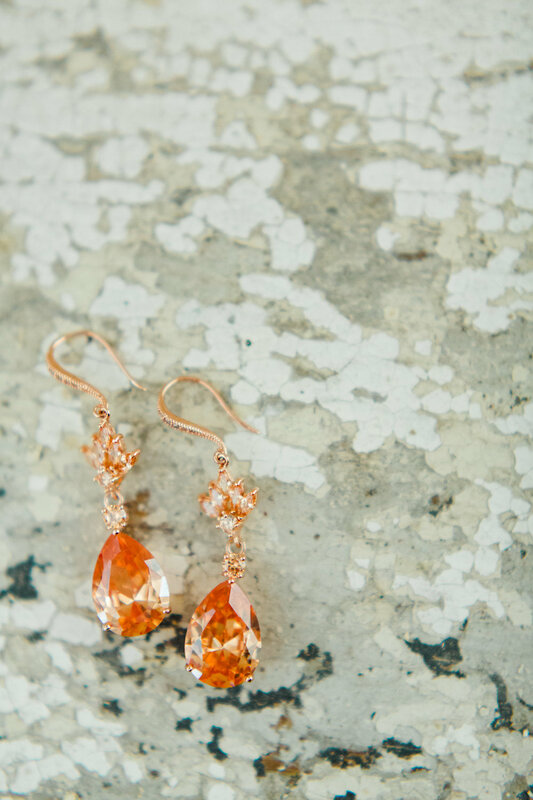 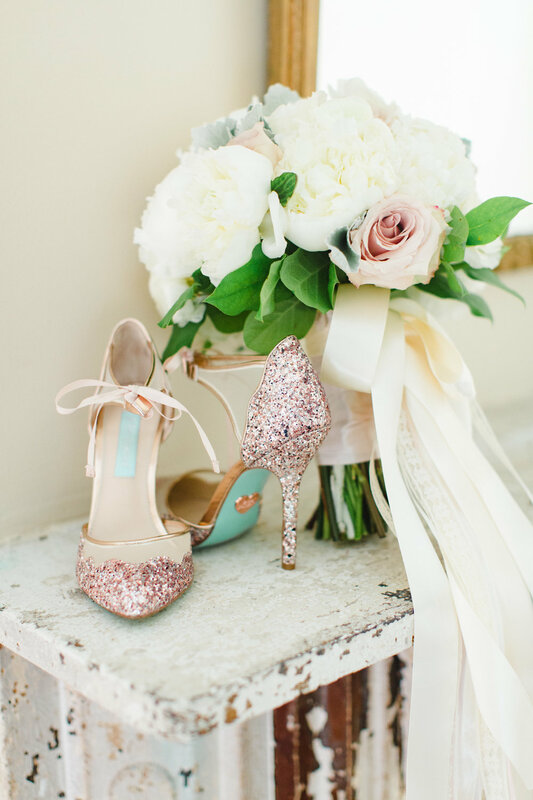 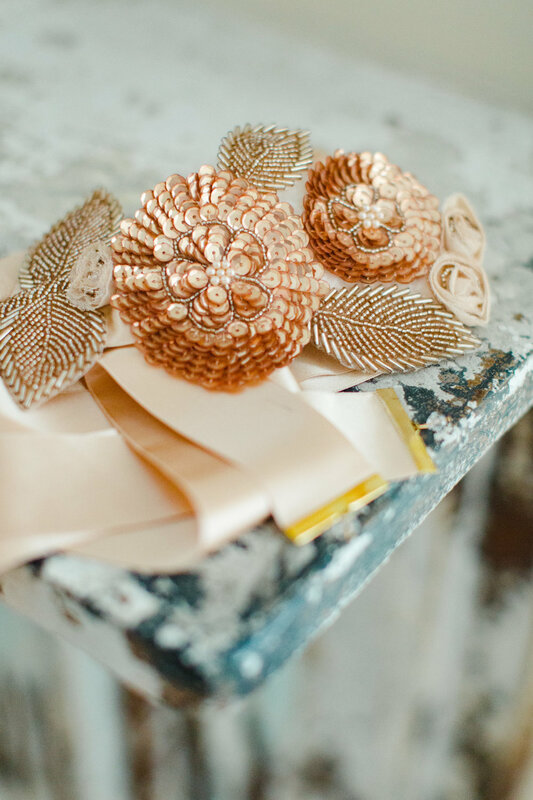 Adorned with rose gold, bronze, and copper, every detail of their entire day was beautiful. 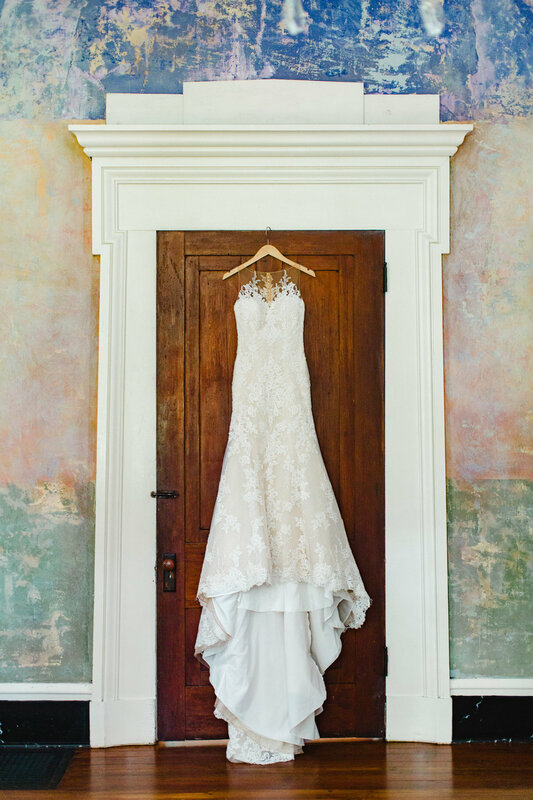 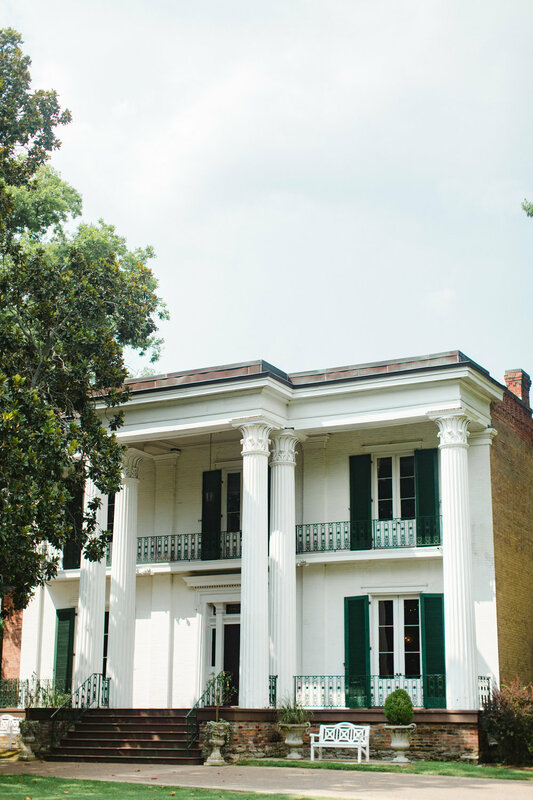 The grand celebration was made even more special by Maile Lani Photography, who captured the intimate moments of happiness and love.